What is YouTube's Content Management System (CMS) ? CMS is YouTube's Content Management System. Content owners use CMS to provide their metadata and details of their ownership of different content types: videos, sound recordings, and compositions. In other words, CMS is the system we use to register, monitor, and protect your compositions on YouTube. CMS is also home to YouTube's Content ID system which allows content owners to claim and monetize user-generated content on YouTube. 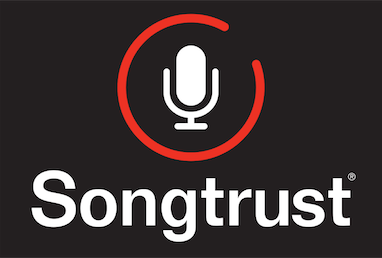 Songtrust uses Content ID to find, claim, and monetize user-generated videos that use our clients' compositions.